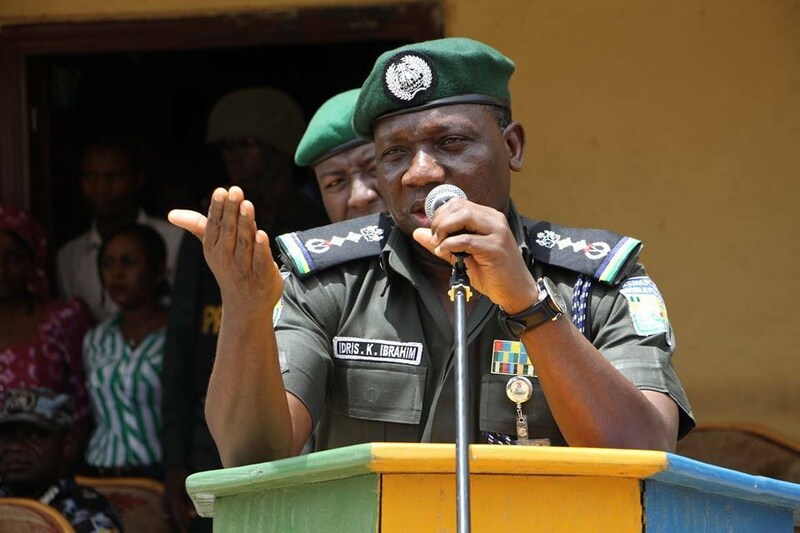 Senate Declares IGP Idris an Enemy of Democracy; Unfit to hold any public office. 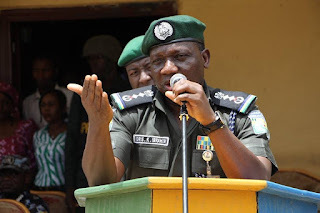 The Nigeria Police Force has alleged that the Inspector-General of Police ( IGP), Mr Ibrahim Idris was invited by the Senate because of Sen. Dino Melaye and not the killings across the country as claimed. The senate at plenary recently, declared the IGP as enemy of democracy and unfit to hold any public office within and outside the country for failing to honour its invitation thrice. The senate had refused the Deputy Inspector-General of Police in-charge of operations and other senior police officers to represent the IGP when he was invited on April 26. 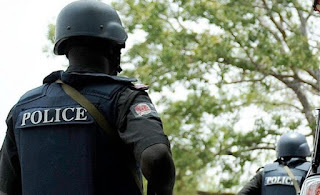 “The recent claim by the Senate that the reason for inviting the IGP is to brief them on the recent killings in some part of the Country is an afterthought which can be seen from the headings of their invitation letters”, ACP Jimoh Moshood, police spokesman said in Abuja on Saturday. Moshood said that if the invitation was for him to brief the senate on strategies adopted in tackling killings in the country, it would not have been planned for a national television. “The Senate’s action to cover the appearance of the IGP on National Television is against National Security, unconventional and it negates global security practice,”he said. The spokesman said that the letter the senate wrote inviting the IGP clearly showed that the invitation was not about the killings but about Dino. “From the headings of the invitation letters, it is very clear that the IGP was invited on those occasions by the Senate purposely because of Senator Dino Melaye’s criminal indictment,”he said. Moshood said that the purported list of killings in Nigerian this year by the senate, was shocking, unfortunate and capable of worsening the security situation in the country. “It is mischievous and heinous to play politics with people’s lives; even if it is a soul. “The release is speculative and not supported by any fact. Office of the Senate President does not receive or process security report from State commands,”he said. He said that the Force as a law abiding entity would continue to uphold the rule of law in all its ramifications. “The Force insists on due process of the law and once again implores the Senate not to whip-up sentiments or resort to self-help but to allow the rule of law and justice to prevail on the whole matter, “he said.